We are very honored to help the many charities, schools and organizations in Abbotsford. 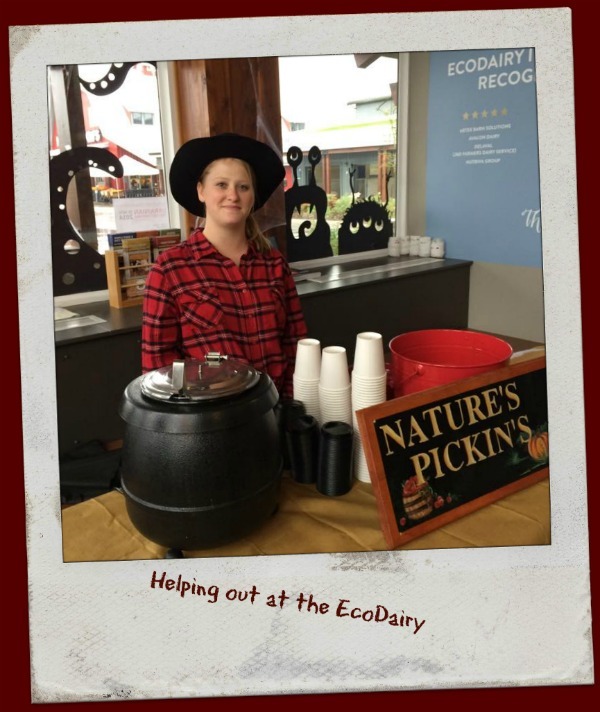 We strongly believe in supporting our community in any way we can, and we are grateful for our community supporting Nature's Pickin's Market. If you wish to reach out to Nature's Pickin's for support, please email us at info@naturespickins.ca or go to our contact page with your request. Please note we do experience a high volume of requests and although we wish to help everyone, we are unable to meet everyones needs. Thank you for your understanding.